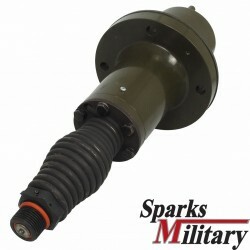 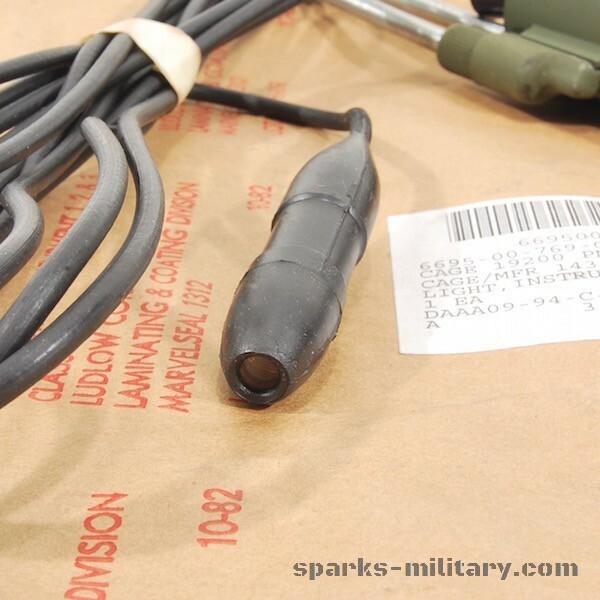 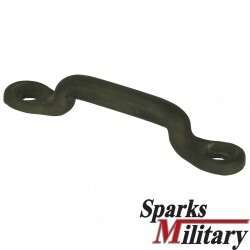 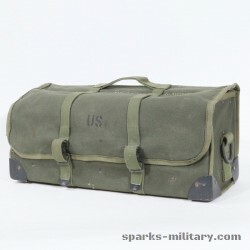 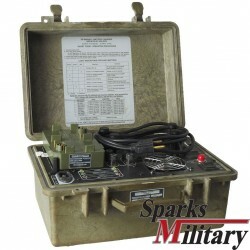 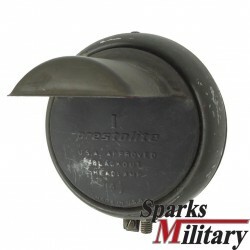 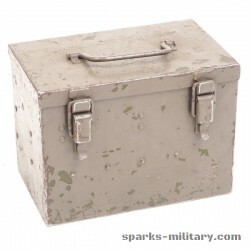 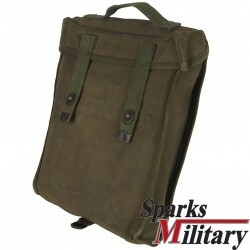 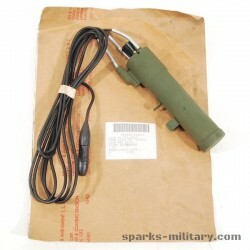 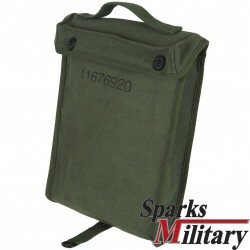 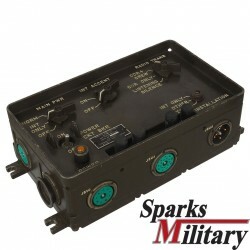 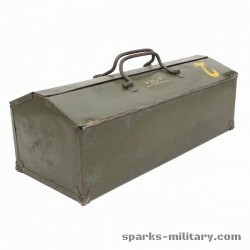 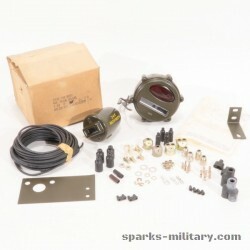 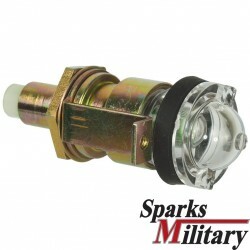 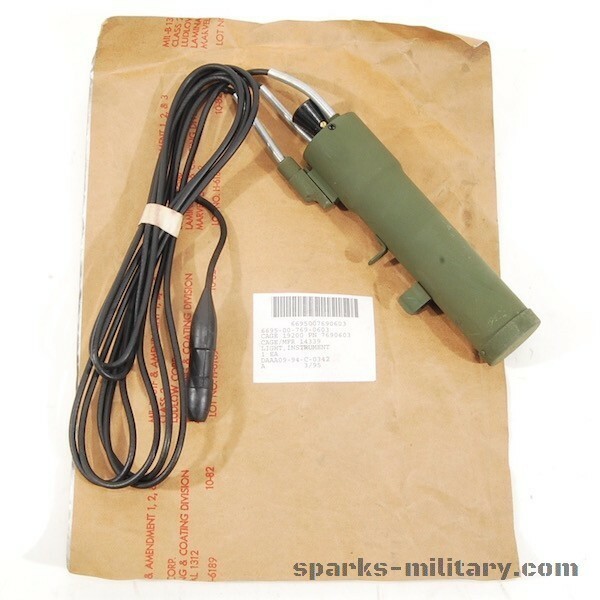 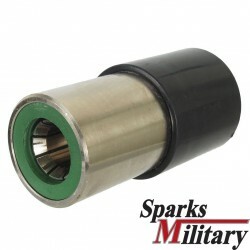 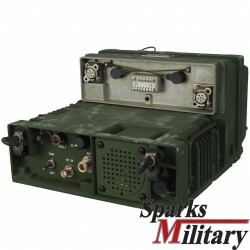 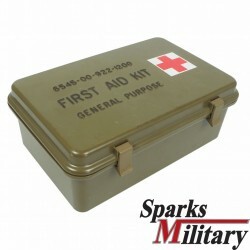 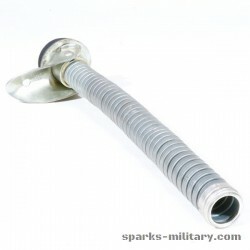 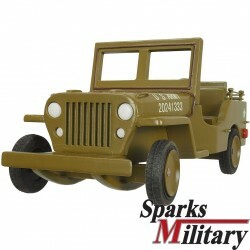 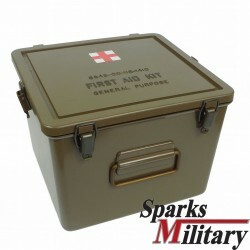 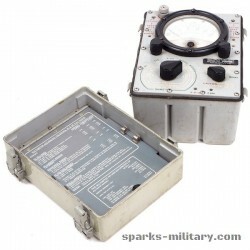 for mortars and towed howitzers, light dimmers and attachable privacy. 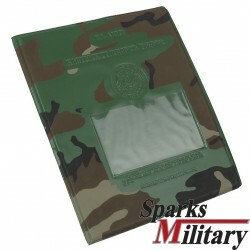 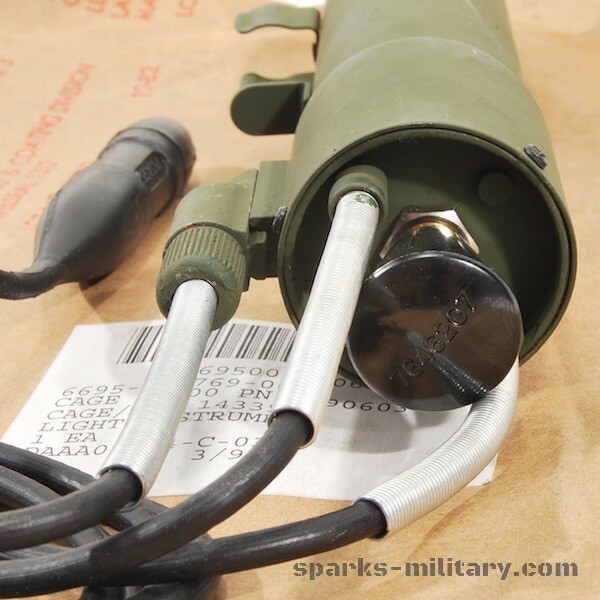 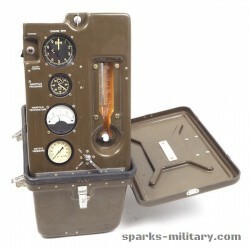 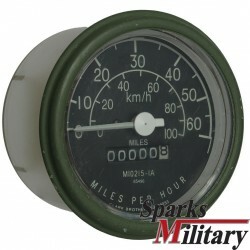 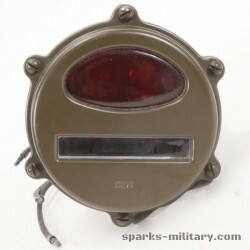 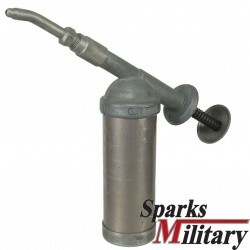 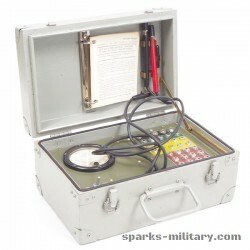 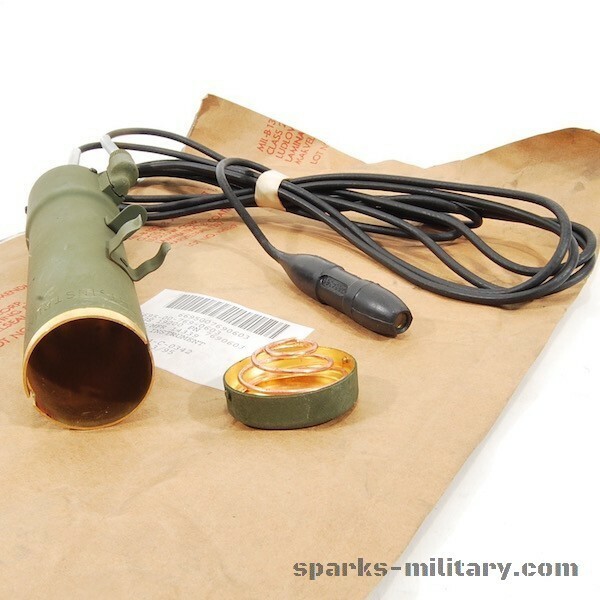 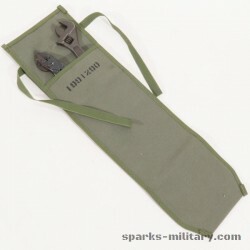 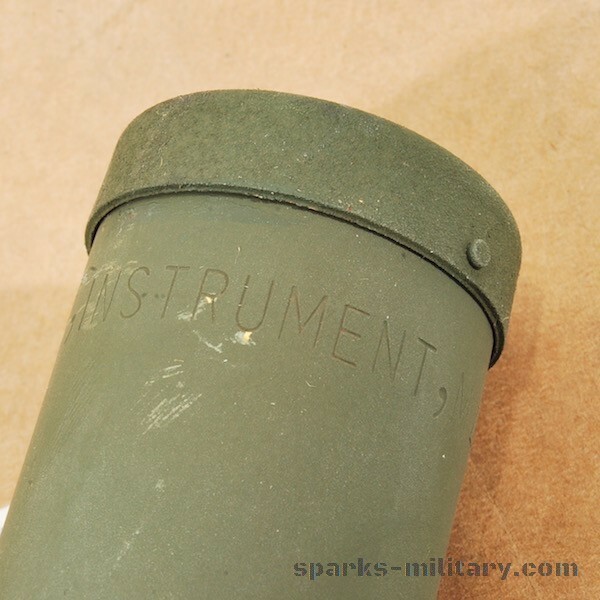 Specialized Illumination & Military Light Instruments General Reliance offers miltary light instruments for m-51, m-50, m-42, m-36 m-19, mortars and towed howitzers for reading azimuth and elevation indicators. 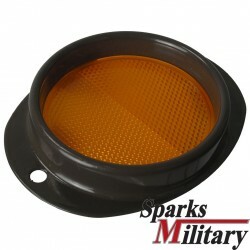 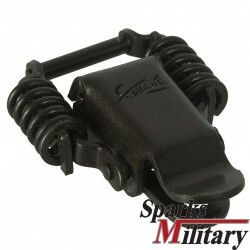 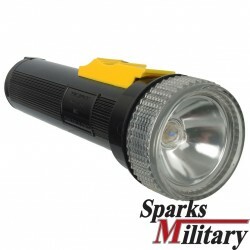 Our lumination solutions are also used on the m2a2 aiming circle.